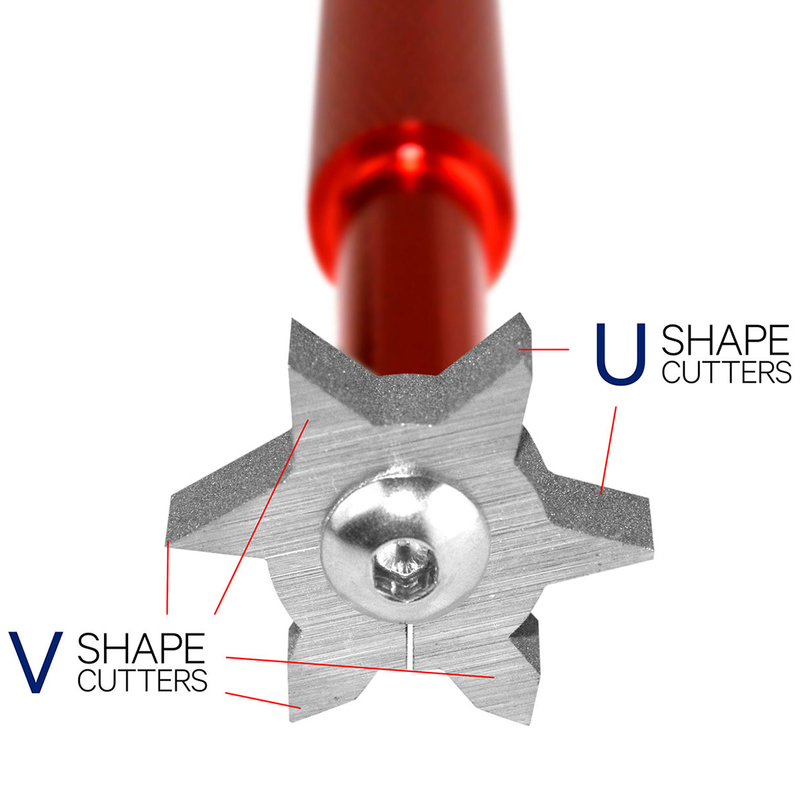 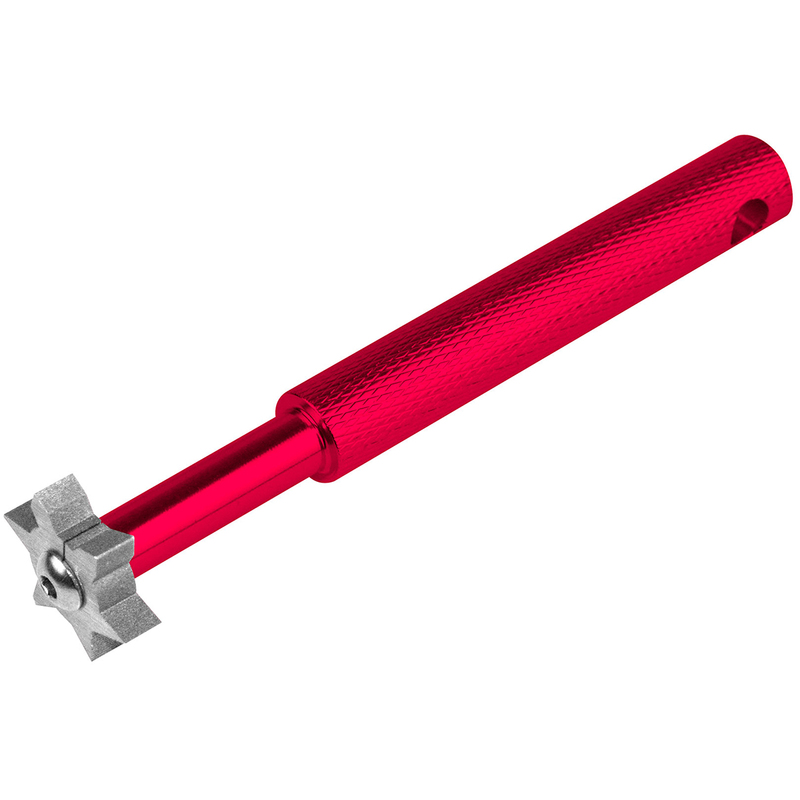 This sharpener features 6 heads for different groove designs - both U and V shaped groove sharpening tools - and is perfect for all leading manufacturers clubs designed to clean and re-groove most irons and wedges. 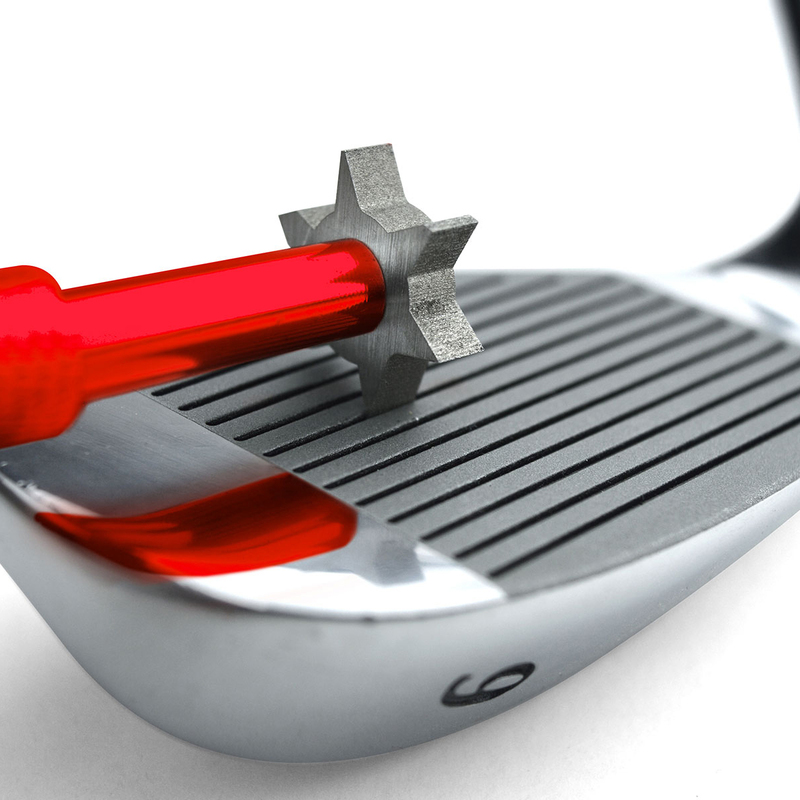 Use this tool to bring your grooves back to new and generate more spin, control & accuracy. 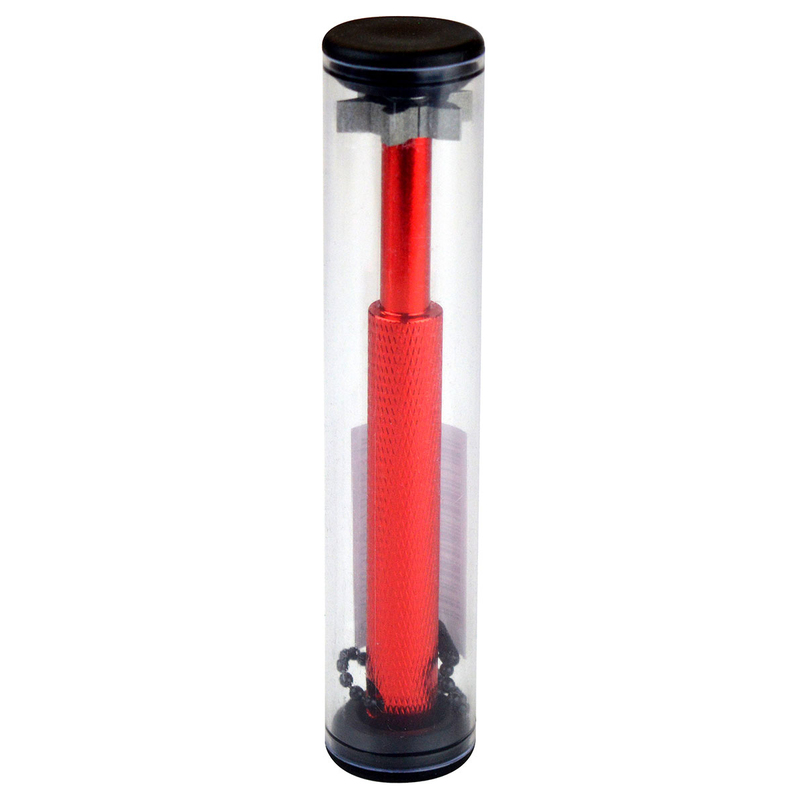 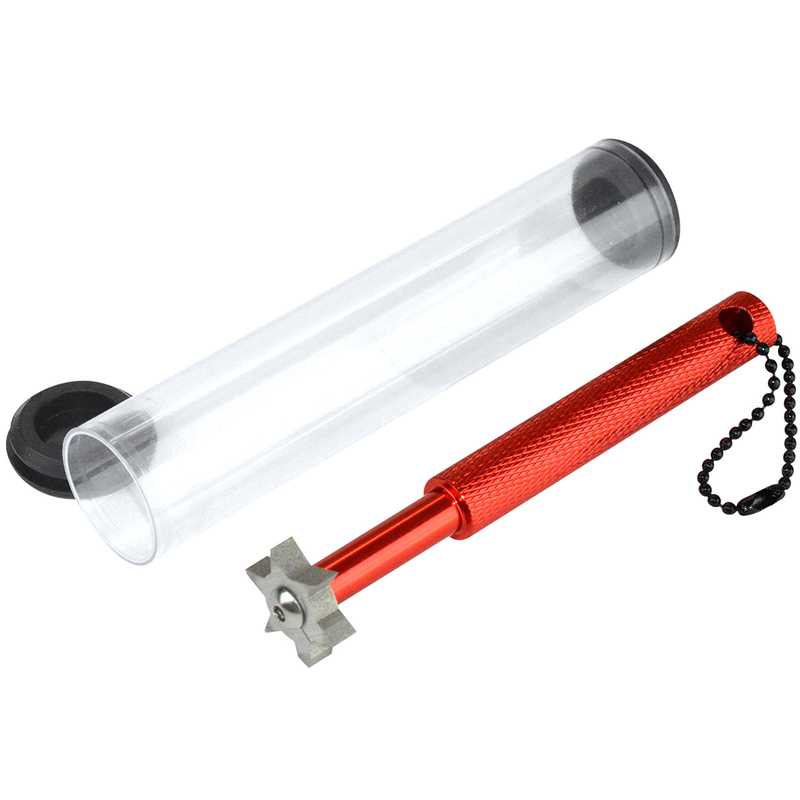 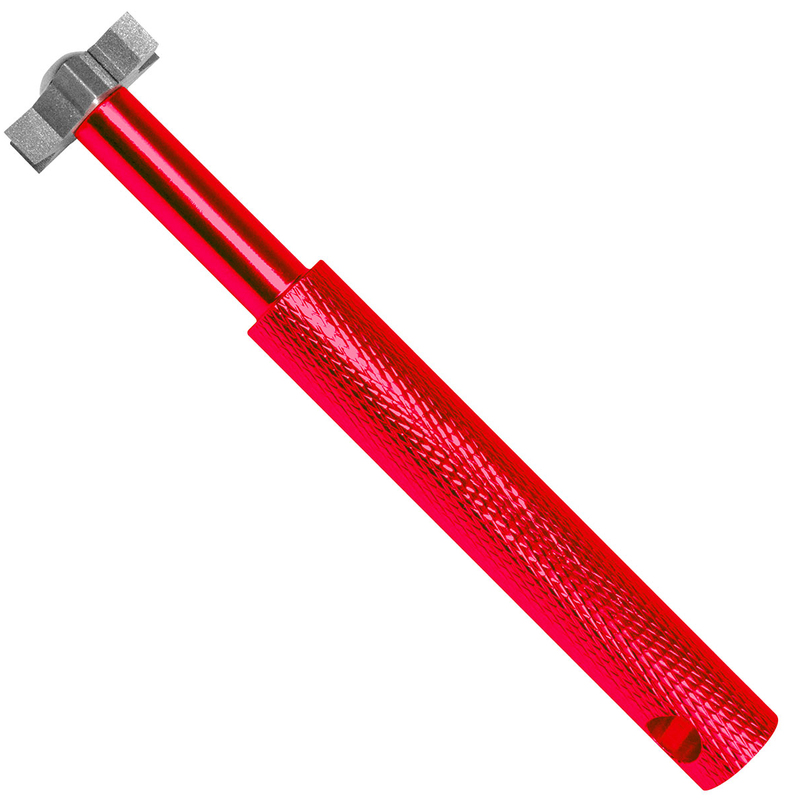 The handle is anti-slip and is made of aerospace grade aluminium, light and durable.